The centre of Quaker spiritual life is the Sunday Meeting for Worship. 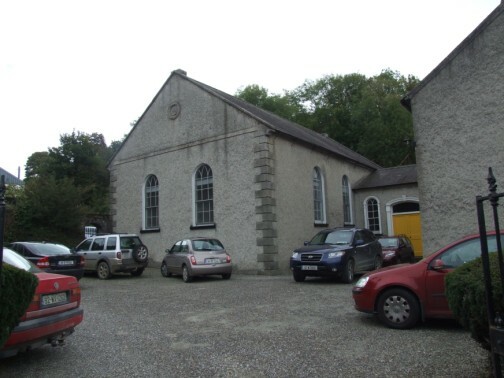 In Wexford we meet each Sunday for worship between 11am and 12 noon at the Friends Meeting House on the Dublin Road in Enniscorthy, County Wexford, Ireland. We gather in silence believing that the Holy Spirit, however understood, will lead us to worship. Any person who feels moved to do so may speak at the meeting. We believe that God exists in everyone, so that anyone can experience divine love and guidance. Quakers have been in Wexford for over 350 years. Our meetings are open to everyone and you may be sure of a warm welcome. We have great diversity of belief, and while words can divide us, the shared experience of silent worship, seeking to practice Christ’s message of love and compassion unites us. We know ours is not the only path to God, but believe it is the right one for us. Quakerism is rooted in Christianity. We are formally known as the Religious Society of Friends and currently, there are just over 1,500 members in Ireland.